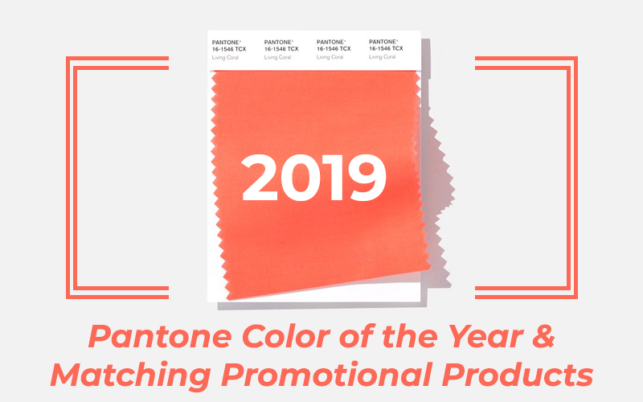 Between the cheerful color and the fun of a bluetooth speaker, this promotional product will boost the mood of all your prospects and employees! Plus it acts as a wireless charger for Qi-enabled phones, making it as practical as it is entertaining. Your prospects will think of your brand when they jot down their next great idea in this journal! The Leeman Tuscany Journal has 80 ruled pages between a soft vegan leather cover that can be the next backdrop for your imprint. The journal is available in an array of 12 colors, including an on-trend deep coral-red. When making promotional apparel, it’s always important to be on top of all the latest fashion trends! This comfy fleece hoodie is available in a beautiful, heathered coral-red, as well as a rainbow of other color options, giving it the perfect balance of trendy and timeless. For those who travel frequently, give them this combo USB charger and night light in pleasant coral. Small and compact thanks to its folding prongs, the Dual Port Wall Charger and Night Light is an essential travel companion for easily charging your devices. Make your brand stand out with this bright, neon coral tote bag! The Avenue Shopper Tote Bag is cost-efficient, easy to store, and an excellent option for trade show giveaways. Plus, tote bags are a timeless product that recipients will use for years to come! Stay up to date on trending promotional products and marketing strategies with Myron! Myron can help you get started with a promotional marketing plan that fits your business needs.